Ep. 25: 1990 Movie Favorites. Meep & Ben celebrate 2 years of podcasting and 25 episodes with a look back at their favorite Movies from 25 years ago in 1990. Ep. 24: 1985 Movie Favorites. 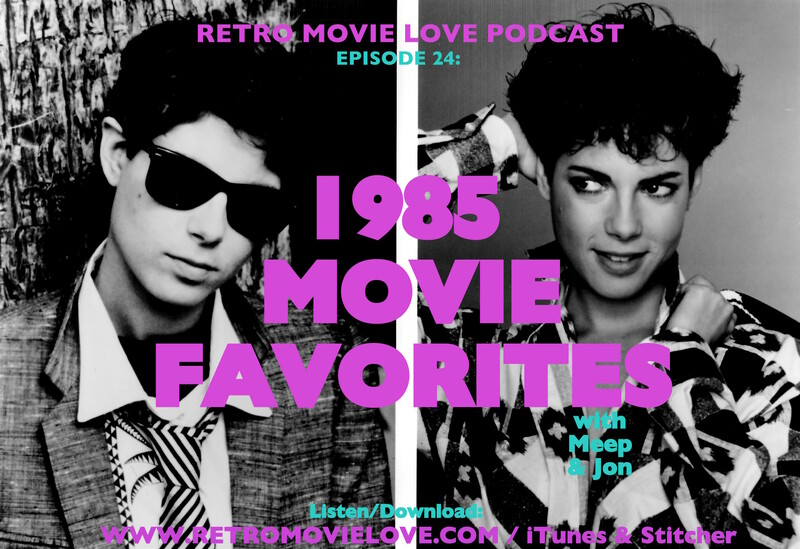 Meep & Jon go Commando and pick their favorite Movies of 1985. Also includes Music tracks, Top 10 lists from pals, Scotch drinking and pure 80’s Movie love as always.